We work in a place and at time that suits you - we can visit you at home, in your hotel room or we can pamper you in a venue of your choice. We can treat individuals, small groups or bigger parties, attend a workplace or a special event. Just ask! All you need to do is tell us where and when and we will do the rest. We offer a friendly and personal service, and our aim is to provide luxurious treatments to busy women at affordable prices. We believe that every body deserves to be pampered. So, go on, find yourself some 'me time' and contact us today, we would love to pamper you soon! Our people are our biggest asset and we only employ vetted, experienced, qualified and insured therapists. We are not a national agency, we know all our therapists and we only operate in and around the Brighton & Hove area. We hand pick and train our staff to ensure that you get a fantastic experience everytime you use us. The good news for our customers is that our standards are incredibly high but our prices are incredibly competitive. Director of iLOVE pamper, Anna Carmichael (MFHT), (pictured right) qualified with a VTCT Level 3 Diploma in Holistic Therapies in 2007 (Reflexology, Body massage, Holistic facial massage, Anatomy & physiology & Non-medical nutritional advice). Since then, she has continued her professional development with VTCT approved qualifications in Indian Head Massage, Advanced massage techniques, Stone massage, Ayurvedic facial massage, Pregnancy massage, Level 2 Nail technology, Advanced natural facelift massage & Thai foot massage. 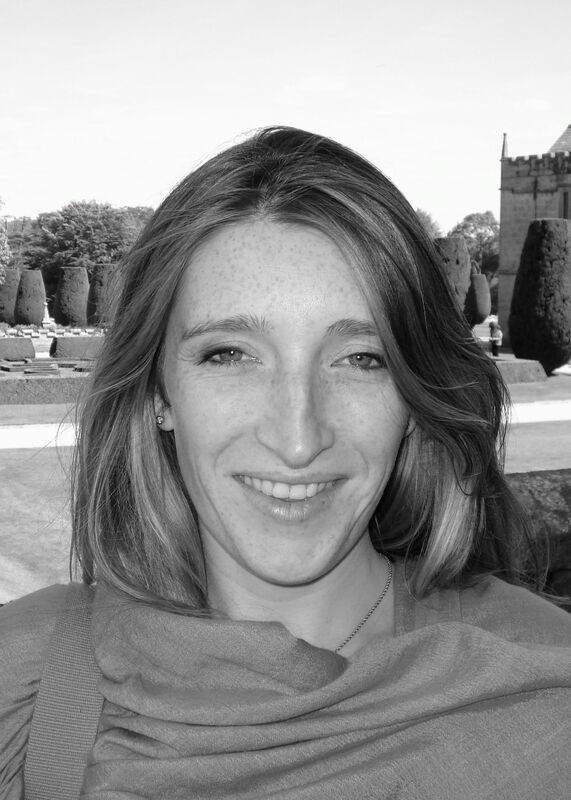 Anna is an insured member of the Federation of Holistic Therapists.